Join us in Singapore for this exciting opportunity to engage with schools who are improving learning every day with the IEYC, IPC and IMYC. Hear different perspectives on International Education from our keynote speakers and attend courses run by our Heads of Curriculum, alongside workshops lead by some of our most successful member schools. Enjoy networking with colleagues from all over the world, learn new approaches to classroom practice and leave full of ideas to inspire your students! If you’re a non-member and unable to join us for the whole event why not join us for the first day? This will allow you to share a day of learning and celebration with our members and hear from our Keynote Speaker. 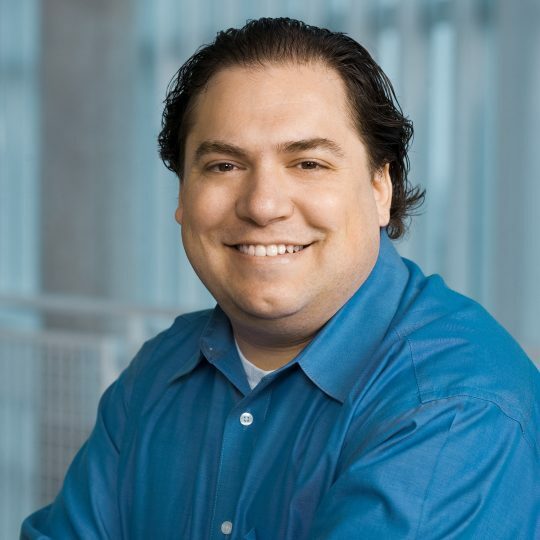 Our keynote speaker for the event is Steve Dembo, a world renowned social media in education expert. Steve was one of the first to realize the power of blogging, podcasting, Twitter, and other Web 2.0 technologies in connecting educators and creating professional learning communities. Steve was Director of Learning Communities at Discovery Education for 10 years, leading their Innovation and Strategy team and is the co-author of the book Untangling the Web: 20 Tools to Power Up Your Teaching. Some of Kelly's professional passions are leading initiatives around: Inclusion, Collaborative Teaching Structures, Shared Leadership, Self-Directed Professional Growth, and Using a Body of Evidence for Instructional Decisions. Kelly has served as a learning coach, staff developer, and consultant working with leadership teams, teachers, and parents in the areas of literacy, science, assessment, and EAL. Additionally, Kelly was a curriculum coordinator at Escuela Campo Alegre in Caracas, Venezuela. 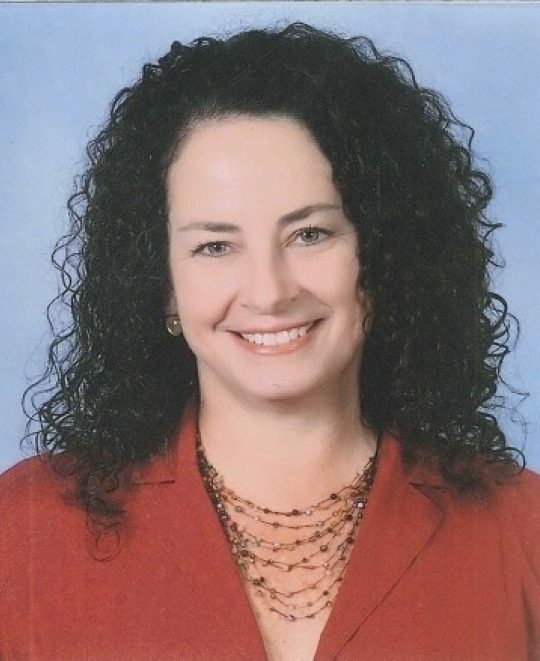 Kelly holds a Masters Degree in Bilingual Education and ESL with an emphasis in Curriculum. Kelly has been involved with the ILMP in the capacity of session presenter, webinar presenter, and programme leader. These sessions are aimed at members and will be run by the Heads of Curriculum. They will discuss how to use the self-review documents to improve learning, give updates on whats new, as well as giving you the opportunity to ask any questions. This session is aimed at non-members and will give you an opportunity to learn about our curriculums and ask any questions you may have. Member Schools will share and reflect on their experiences implementing either the IEYC,IPC or IMYC in their schools. This year we have developed courses specifically for the Festival of Learning with the Heads of Curriculum and Accreditation. These courses consist of four sessions by the Heads of Curriculum and two sessions by schools sharing their implementation experiences. The Leading the IEYC/IPC courses were developed for leaders who are leading the curriculum in their school. The courses assume that the delegate has completed the relevant curriculum's Getting to Grips course or that they have implemented the curriculum in their school for some time, therefore have covered the basics. The courses consist of two days of learning - day 1 covers good leadership practice and day 2 is specific to the curriculum - IPC or IEYC. You can learn more details on each 2 day course by downloading the information below.